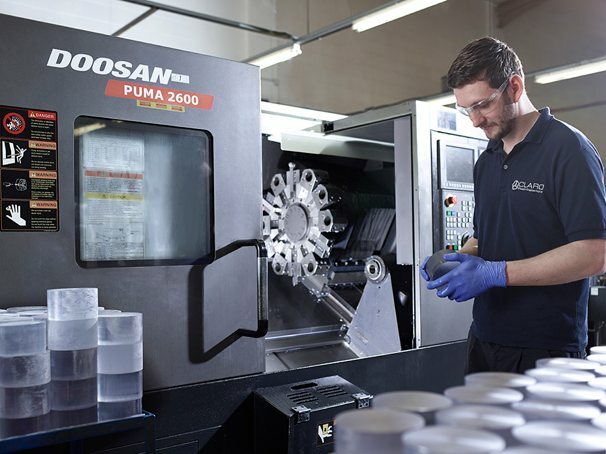 We can help to reduce your purchasing workload. 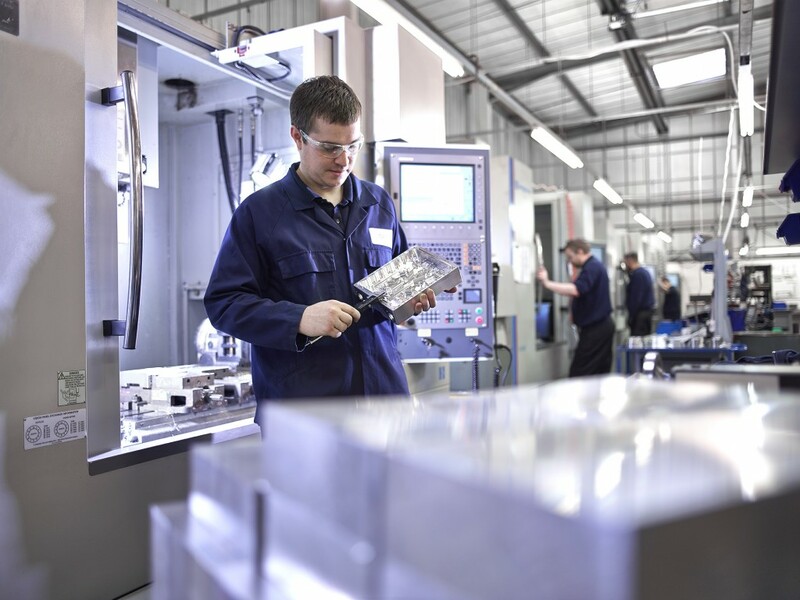 This can be achieved by us machining and then assembling parts for you. You could purchase one line item rather than a multiple. 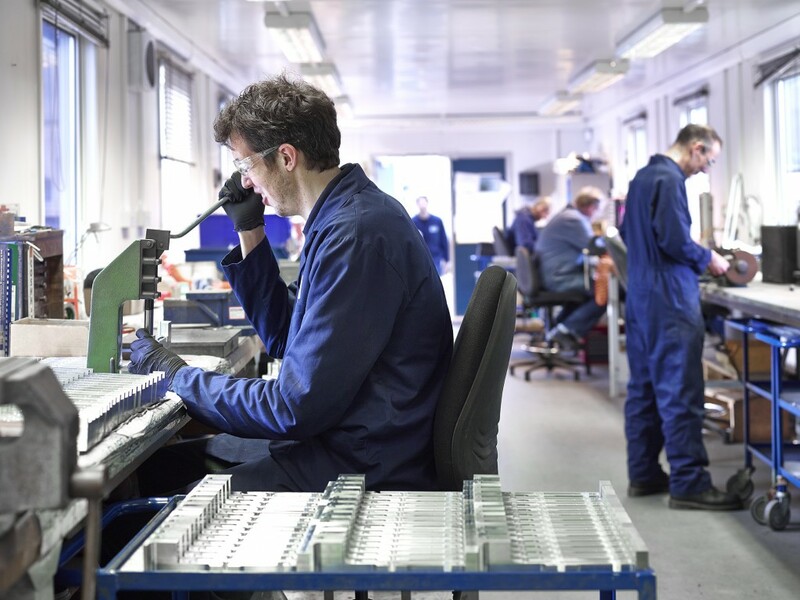 This will help reduce your admin, reduce your inventory, reduce your in-house lead time and free up valuable space and money. 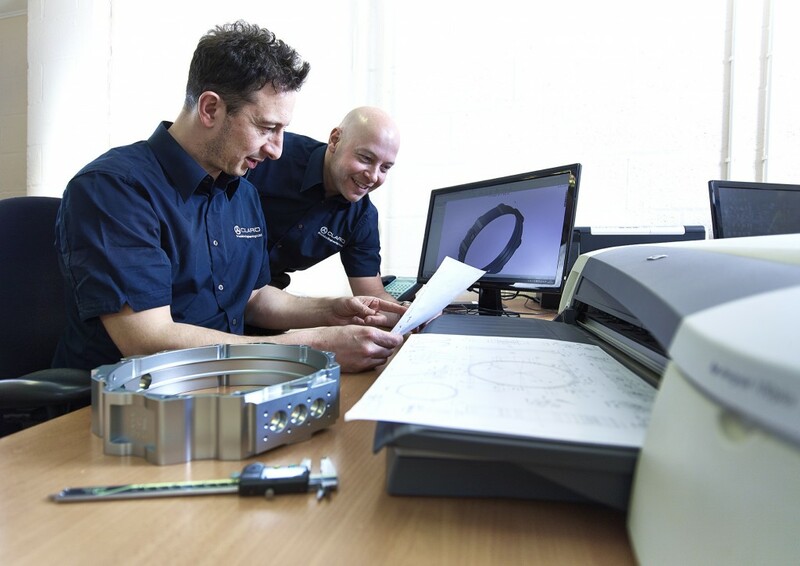 Our team of time served precision engineers build mechanical assemblies, instrumentation and medical equipment with great care and finesse. 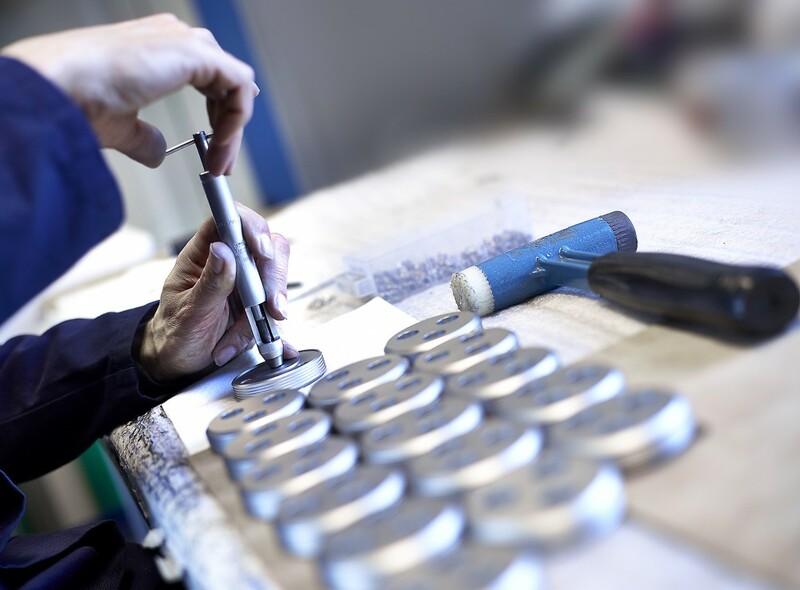 These assemblies are closely checked upon completion and where requested tested to ensure they will perform exactly as requested. 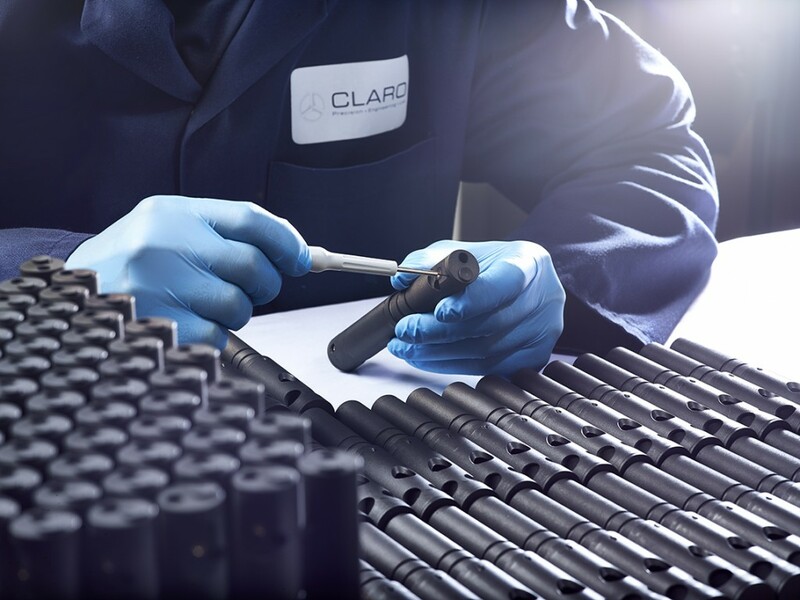 At Claro we pride ourselves in the quality of what we make. 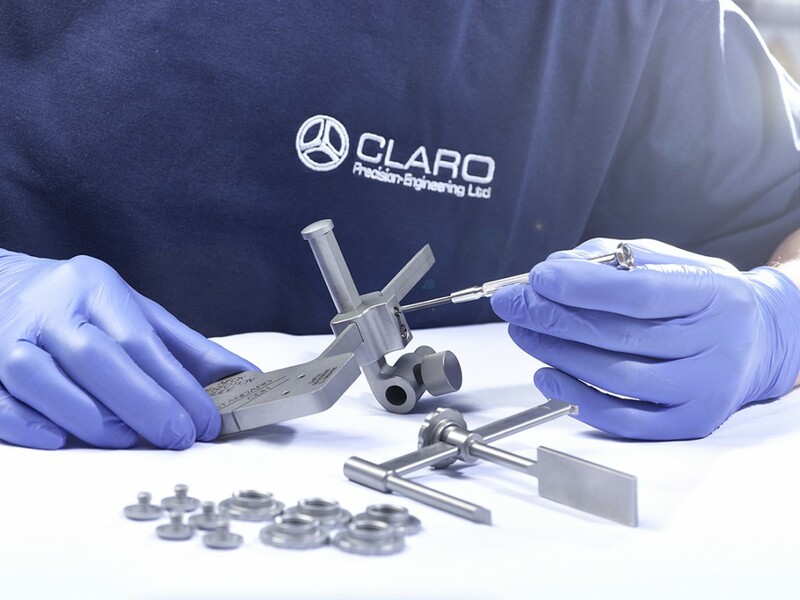 Claro Precision Engineering can offer you the complete service from mechanical design to machined, assembled, packaged, labelled and ready to sell.